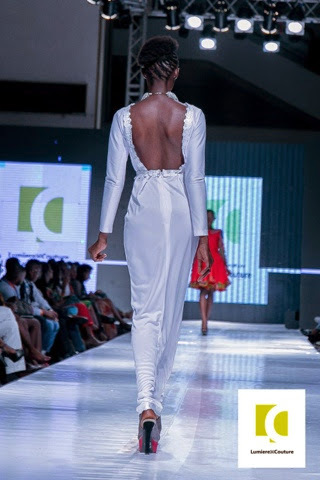 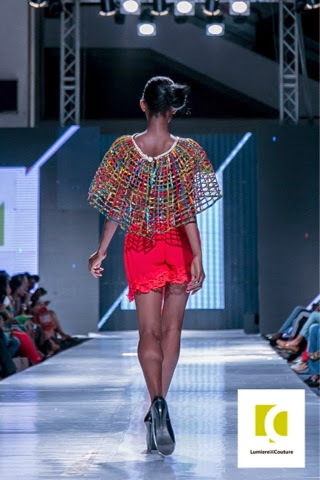 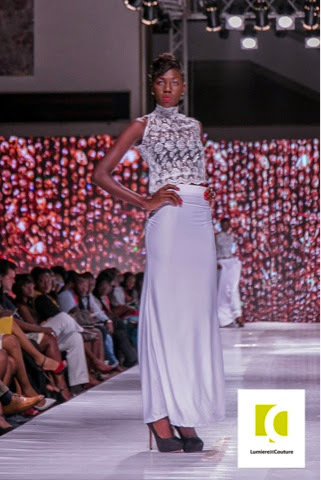 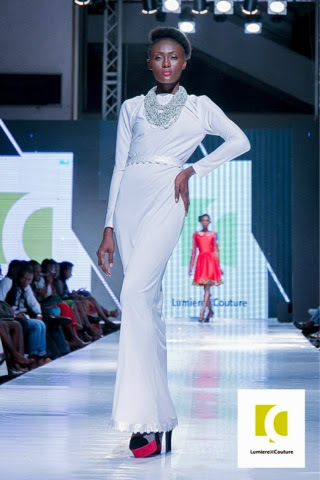 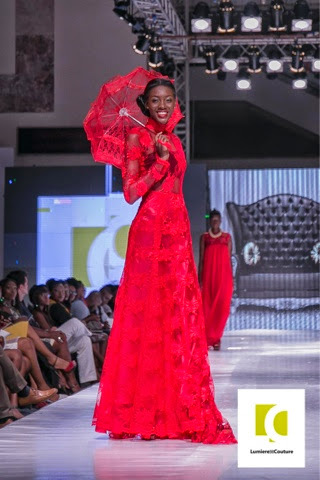 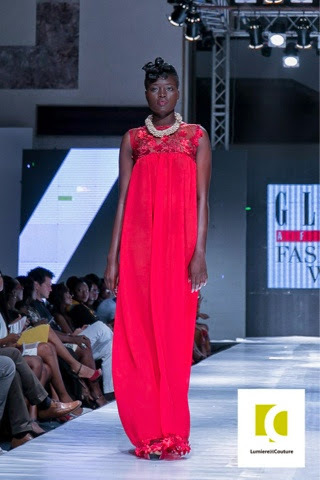 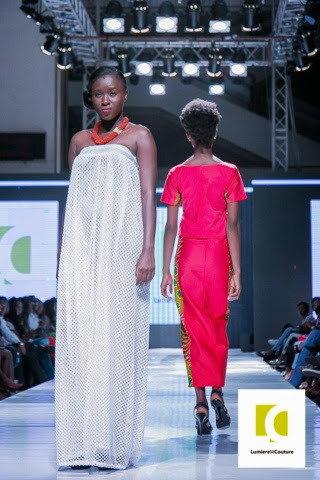 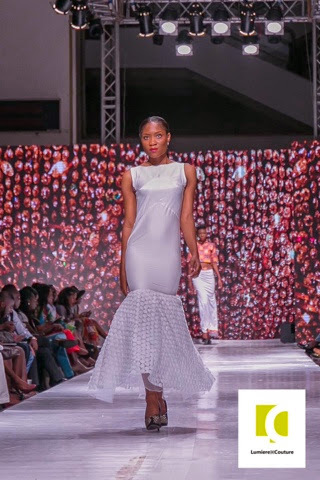 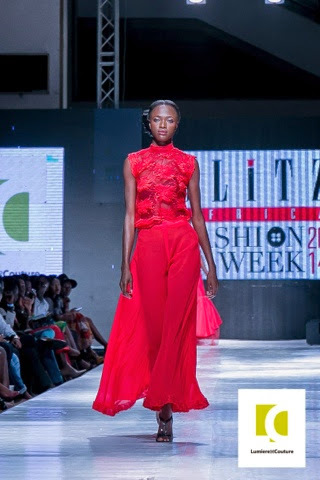 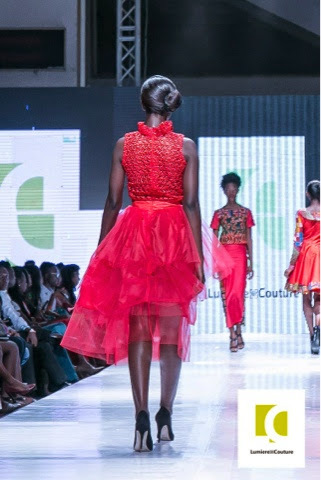 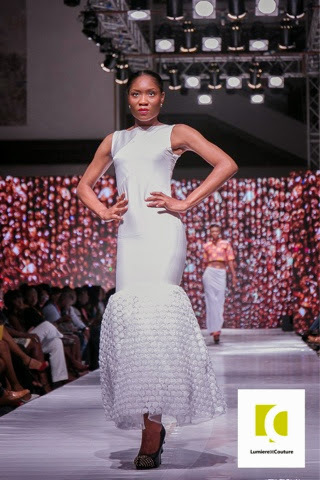 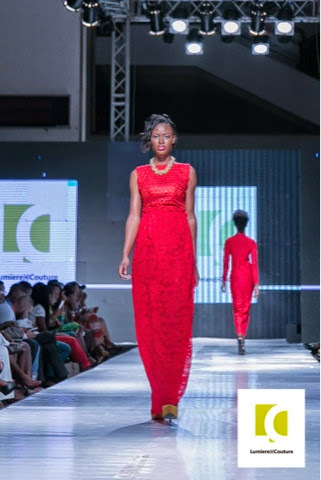 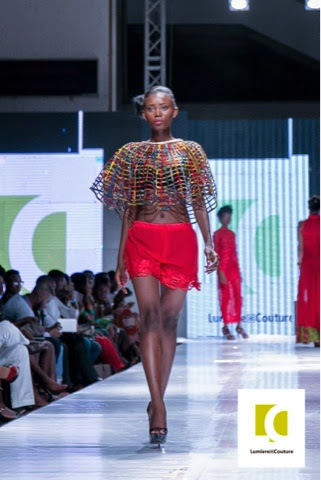 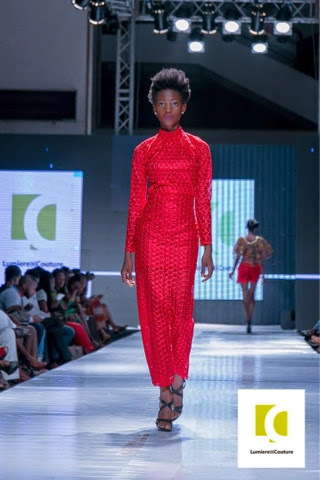 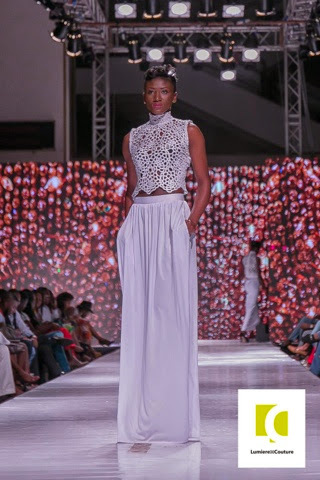 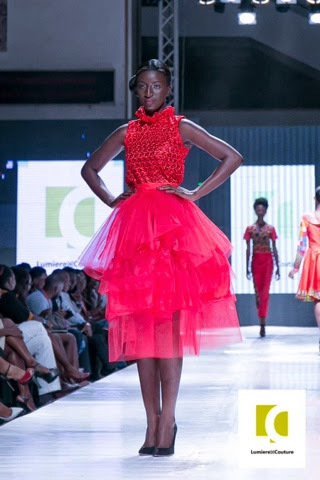 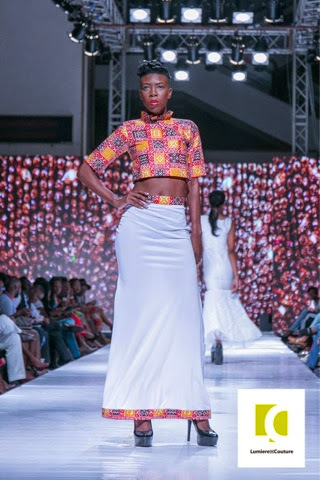 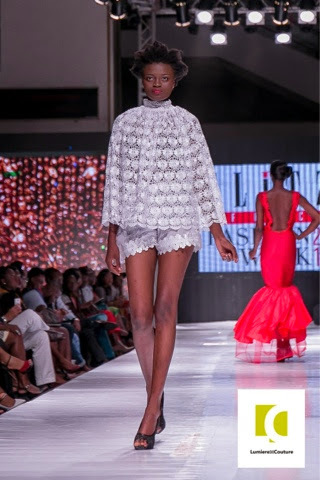 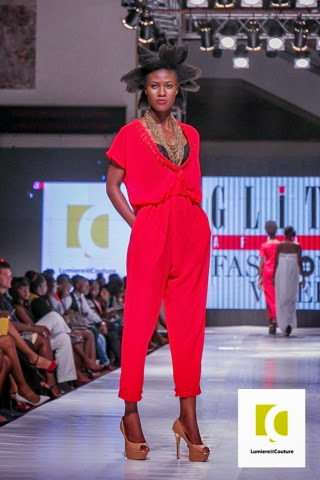 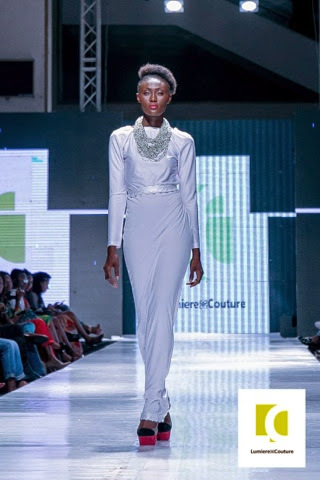 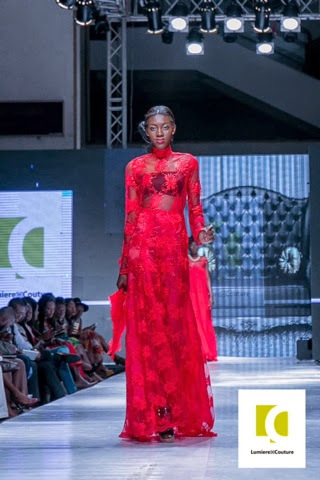 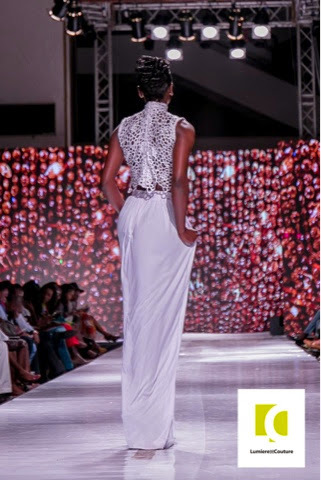 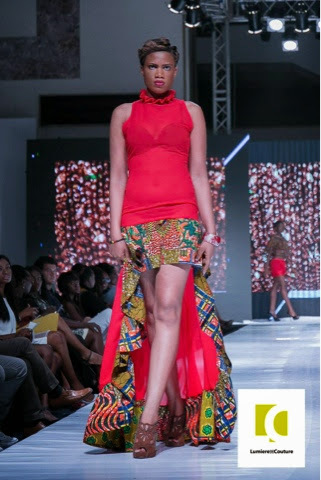 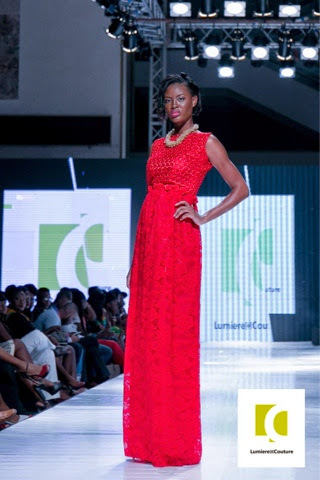 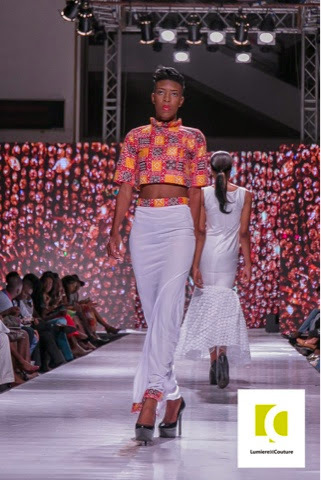 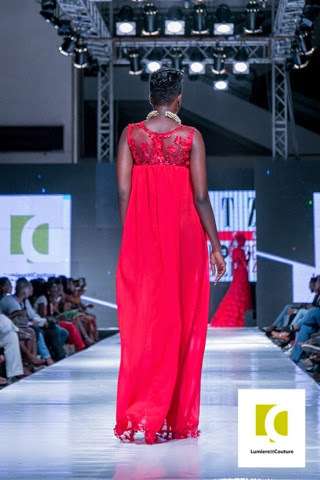 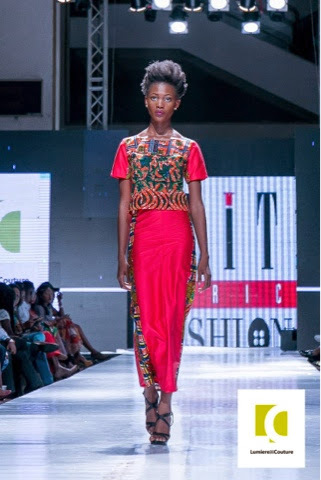 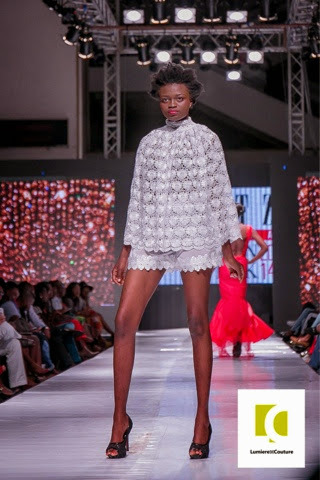 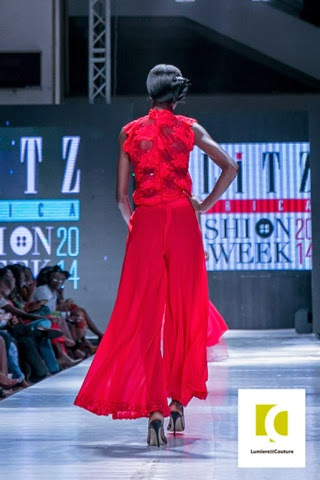 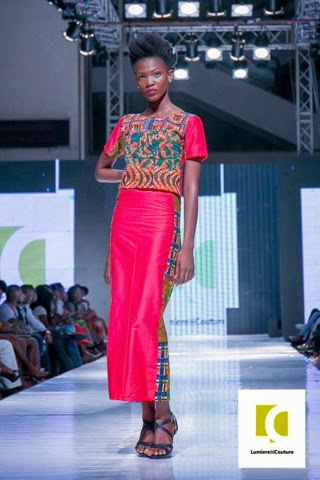 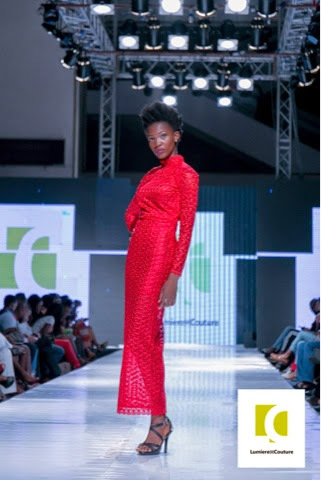 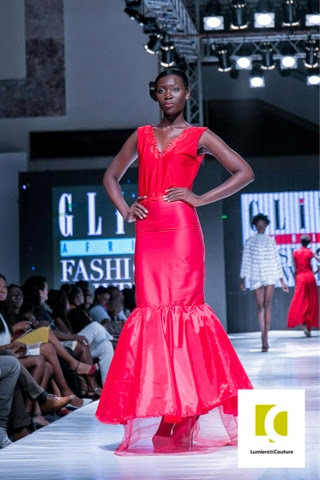 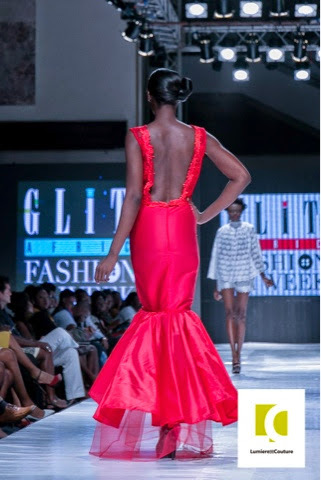 Emerging designer at this year's GAFW, Lumiére Couture outdoored their Pure fantasy / Afro fusion collection. 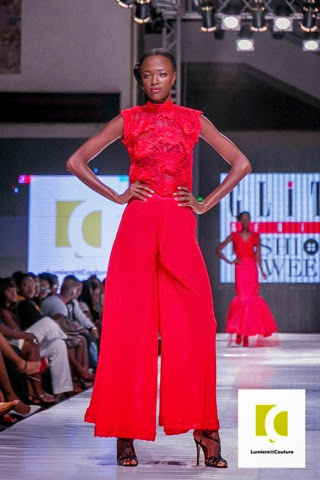 Using a red and white theme, the collection was a delight to watch. 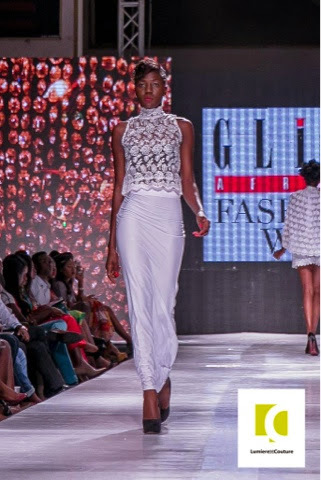 We loved the fusion of laces,prints and spandex.